Is Diamante del Sol the Right Expat Community for You? 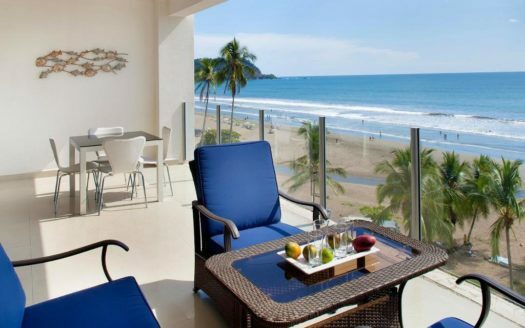 Diamante del Sol is a spectacular beachfront complex right in the center of Jaco Beach, Costa Rica. 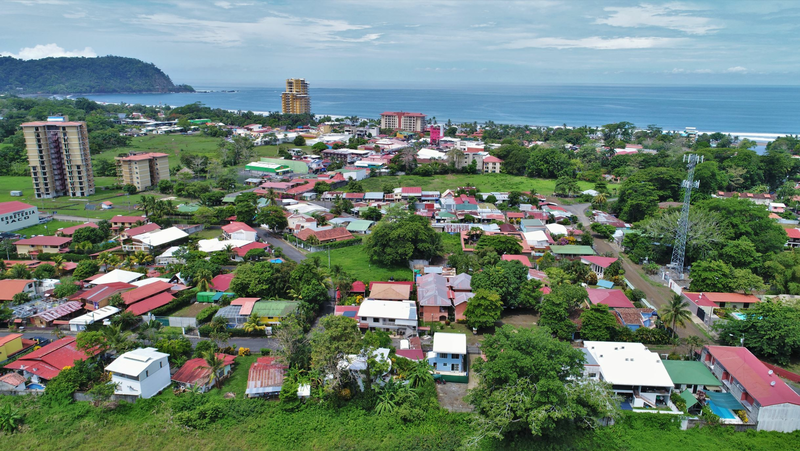 The Diamante del Sol condominium complex consists of two towers from heights up to 10 stories with spectacular ocean views from the units and lush green vegetation as a backdrop. 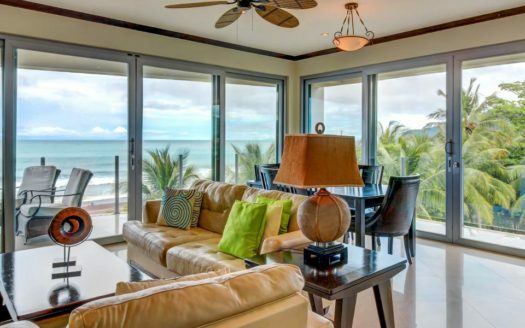 The property has 2 bedroom and 3 bedroom condo suites as well as 4 bedroom penthouses. Diamante del Sol is comfort and luxury. Diamante del Sol is a modern condominium complex that ensures all the luxury you need. The condos are open and spacious with a gourmet kitchen, luxurious bathrooms and large living room with big windows and doors that open up to several balconies. 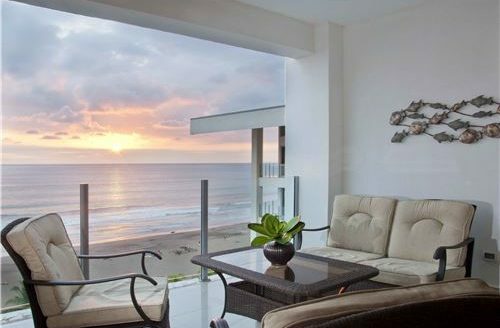 From the inside of the units and the oceanfront balcony you can enjoy the amazing view of the beach, Pacific Ocean and mountains. 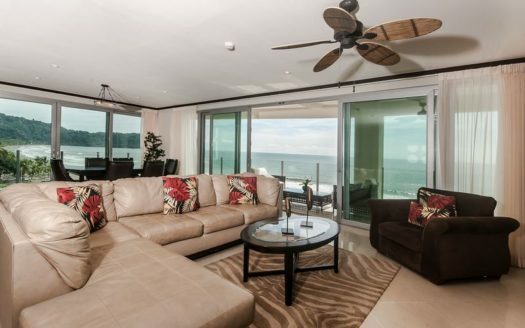 The units at Diamante del Sol are modernly furnished and have nice finishes and air conditioning. Diamante del Sol features a large beachfront infinity pool with ocean view and cascading waterfalls. Situated around the pool are lounge chairs to relax and take in the sunshine. There is direct access to the beach from the pool area. Other features are; gated entrance with 24 hour security, secured parking, elevators, regular housekeeping, property management and rental program. Since the complex is located in the heart of town it is within walking distance of all of Jaco’s attractions. Jaco has plenty of fine dining restaurants as local restaurants options. 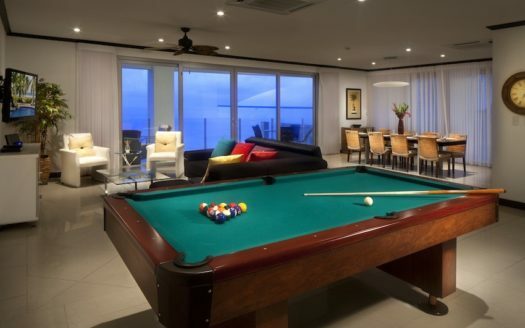 The nightlife of Jaco is famous and there are many bars, clubs and casinos. Further Jaco offers banks, spas, supermarkets and medical services. Popular activities in Jaco and area are surfing, sport fishing, hiking, zip lining, horseback riding and golfing. National Park Manuel Antonio is not too far from Jaco and is a good place to see Costa Rica’s nature. Your stay at Diamante del Sol will ensure a great experience in Jaco.